Quiz Games is the international smash hit game that puts friend against friend in different categories to determine who has the most trivia knowledge. 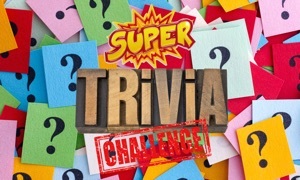 Each of the six trivia categories (Science, Entertainment, Art, Geography, Sports and History) has a corresponding character, and the game is won by being the first to obtain all six. So what are you waiting for? 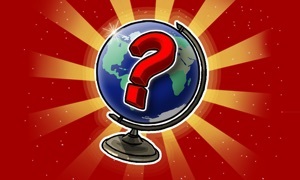 Download Quiz Games now and begin challenging your friends! 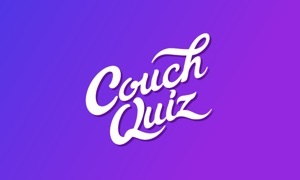 Quiz games is free! This game contains quiz questions for kids, girls, teens and adults. 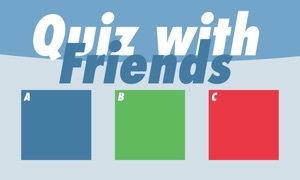 Enjoy Quiz Games with your friends.